The series aims to challenge people’s perception of Black men and police. 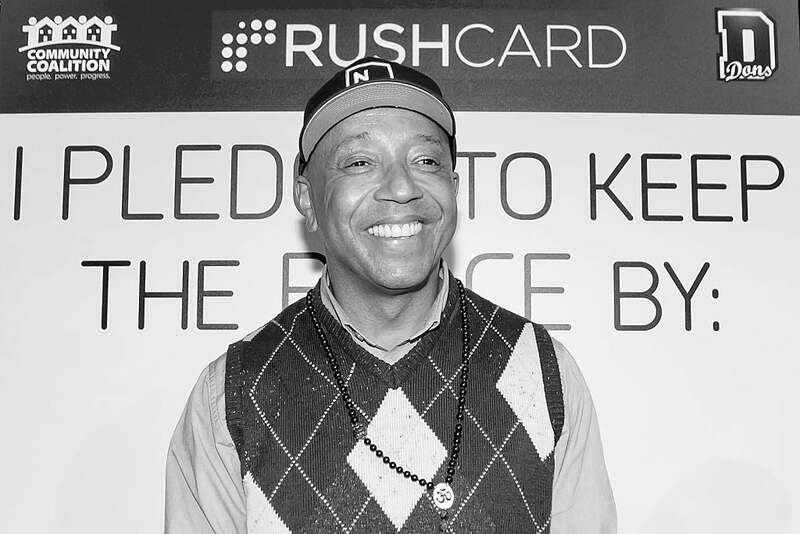 RushCard, the pre-paid credit card company founded by hip-hop mogul Russell Simmons, just launched a new mobile phone video series that aims to dissect racial profiling, reports AdWeek. Titled Make Moves, the series is part of a campaign created by Narrative (also founded by Simmons) that aims to create conversation about racial profiling and violence. But there’s a catch. The series can only be viewed from a mobile phone. 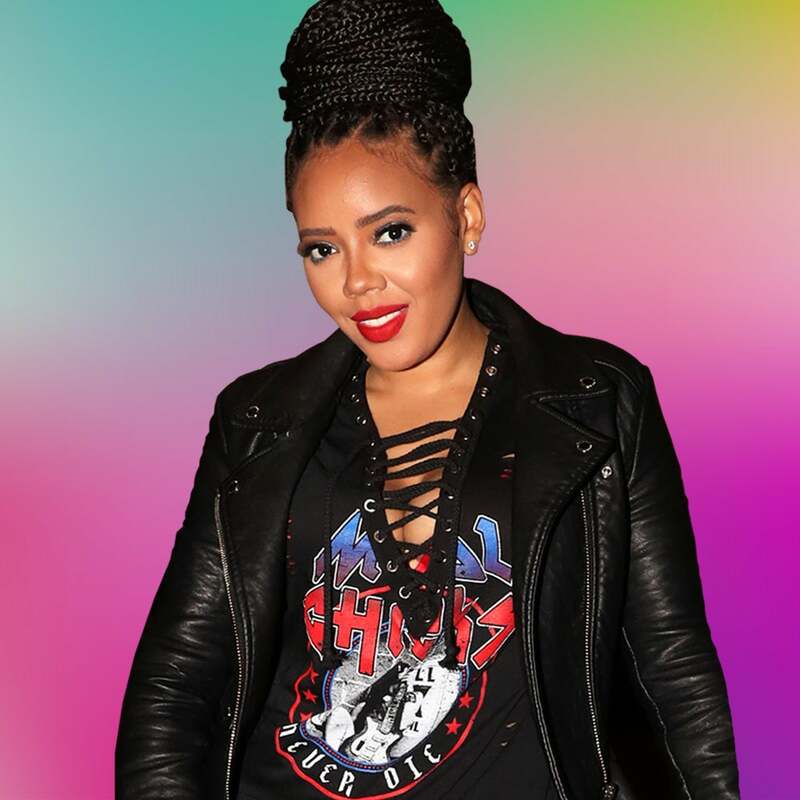 “If you think about it, you can’t make moves if you’re inhibited by judgement, stereotypes and a lack of openness,” said Narrative CEO, Tricia Clark-Stone. Clarke-Stone tells AdWeek that most people watching video content on phones usually start out watching vertically before turning the screen horizontally for a landscape view. “We said maybe this could work to show an actual shift in perspective,” said Clarke-Stone.